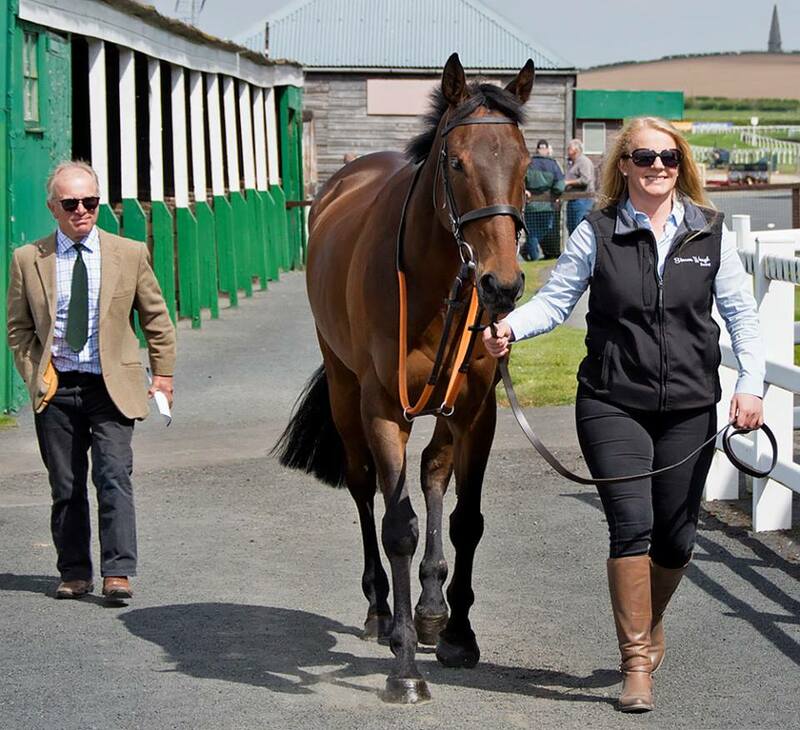 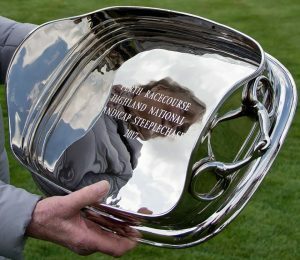 Kelso Racecourse kindly invited Boric to be paraded before racing on Wednesday following his superb win in the Highland National at The Perth Festival. Perth Clerk of the Course Hazel Peplinski came down to join in the celebrations. 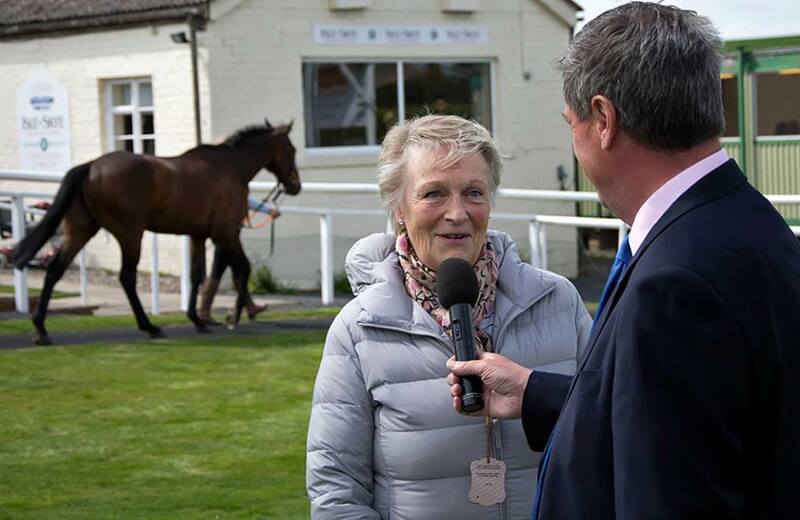 It was a tremendous honour for the horse, Mrs. Sarah York and everyone at Molesden. 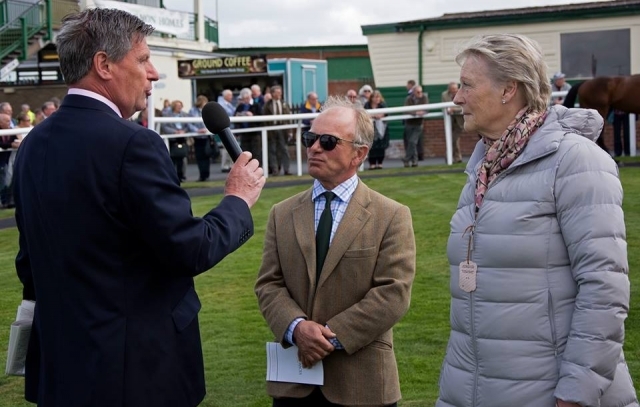 Gordon Brown from Racing UK and The Racing post interviewed Mrs York, Simon and Callum Bewley who was also congratulated for winning The Northern Conditional Jockey's title with his win on Boric.